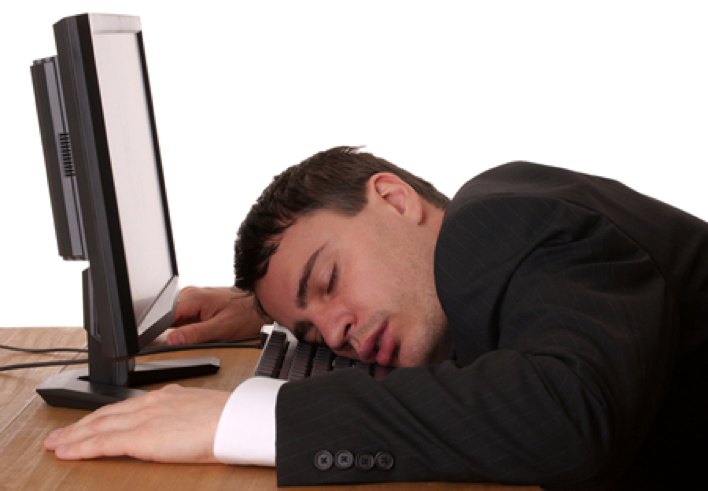 I used to hate webinars: just plainly boring affairs where we log on, dial in and …doze off. You probably know about this kind of webinars. You may have attended a few yourself. Perhaps you found them boring and un-engaging, with no chance to interact or ask questions to a guarded speaker. Did the speaker drone on as you – yes, you! – checked your email? Good news: we are not talking about that kind of webinar. Yes: there is another way! Why “THE ART OF ONLINE HOSTING”? As a facilitator, a trainer and an adjunct professor working primarily face‐to-face, I have noticed that the one‐way nature of most webinars and web conferences misses an opportunity to engage an audience and draw on the wisdom of the group as well as the knowledge of the guest speaker, salesperson or instructor. As the use of web conferencing extends to management training and leadership development, interactive workshops and collaborative meetings, the requirements of webinars shift from pushing information out to pulling ideas and knowledge in through many‐to‐many collaboration and interaction. This requires a new look at the design and facilitation of webinars and the technology tools used to deliver them. This requires a shift from Powerpoint to POWERFUL. From presenters to hosts. Face‐to‐face workshops employ a wide range of collaborative learning techniques from case study analysis and group problem solving to role plays, inquiry circles and brainstorming. Unfortunately as training programs and workshops have moved online they have become less interactive, limited by assumptions about technology choices and participant engagement. What are the opportunities of “LEADERSHIP 2.0”? The opportunity presented by a more interactive and collaborative approach to webinars is to reclaim the many learning methods used in face‐to‐face workshops and adapt them for a virtual environment. In addition, we can take the opportunity that web conferencing technology offers as a chance to redefine the meaning of learning together, of being an educator, and of being in the world. What is possible for your team and organization with powerful webinars?